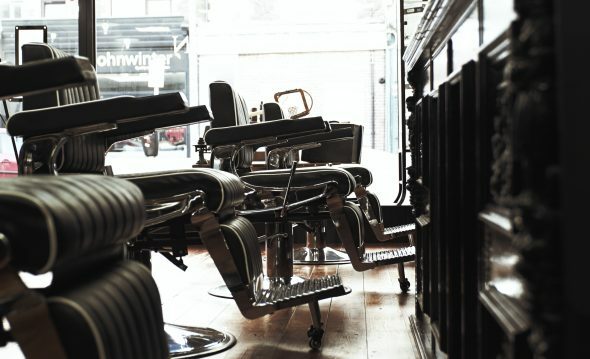 Based in Cardiff the capital city of Wales, Thomas Lloyd barbering academy can offer the fastest way to start a new career as a qualified barber. In just 9 weeks you can obtain your NVQ level 2 diploma in barbering. Firstly, we are a VTCT approved centre and have an exceptional NVQ pass rate. Our training is delivered in small class sizes, with a maximum of 5 students per course in a live barbershop environment. We have an abundance of live models. This ensures that you will be able to train on a variety of different hair types. We also keep NVQ theory in the academy to a minimum giving you more practical cutting time. We encourage you to read some of our fantastic testimonials from past students about their time and experiences in the academy.